The 117th edition of Paris-Roubaix took place today and the riders faced 257 kilometres including 29 pavé sectors. 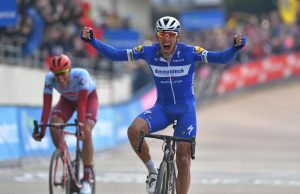 Deceuninck – Quick-Step’s Philippe Gilbert emerged victorious to become just the ninth rider to have won at least four different Monuments. 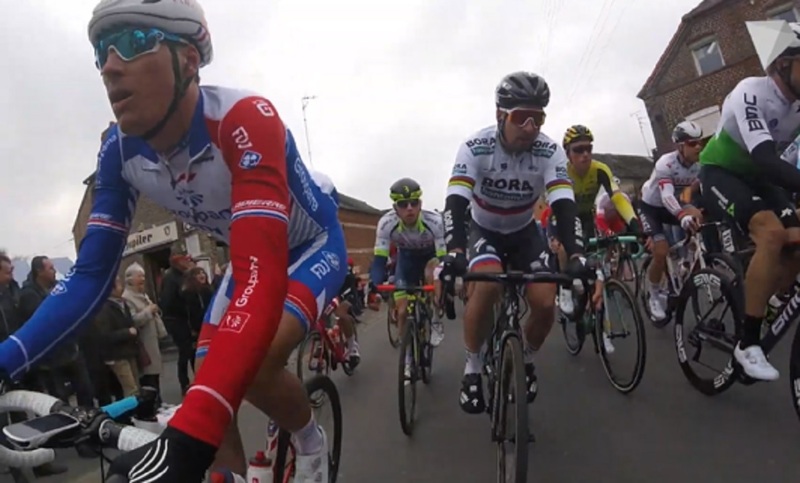 Nils Politt (Team Katusha-Alpecin) and Yves Lampaert (Deceuninck-QuickStep) completed the podium. 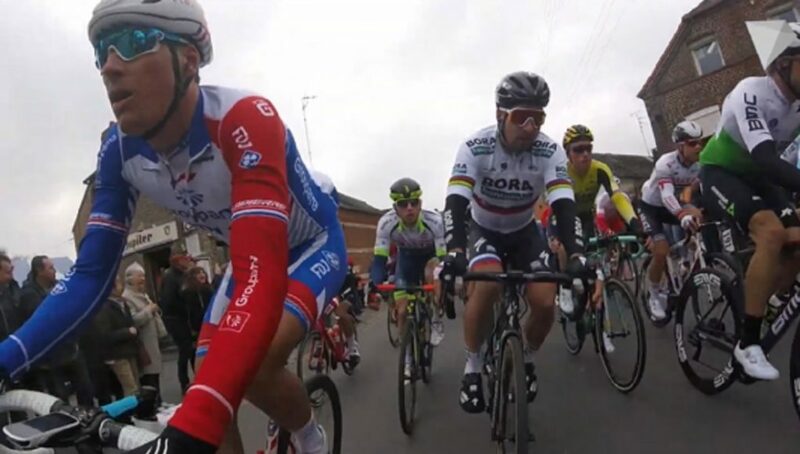 Numerous riders suffered mechanicals and other misfortunes and amongst those caught up in crashes today were Wout Van Aert (Jumbo Visma), Tiesj Benoot (Lotto Soudal) and Iljo Keisse (Deceuninck – Quick-Step). Velon have produced the below video featuring the very best on-bike highlights from the hectic, action-packed edition of the ‘Hell of the North’.